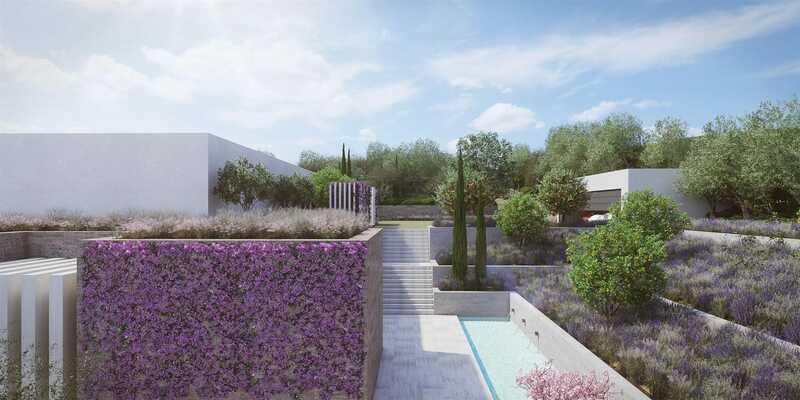 Nestled in the heart of Sotogrande, within the sophisticated La Reserva Club, you will find a tranquil residential neighbourhood hosting just six private villas. One of these is Villa Dorada, a modern masterpiece that excels in both size and rare opportunity. 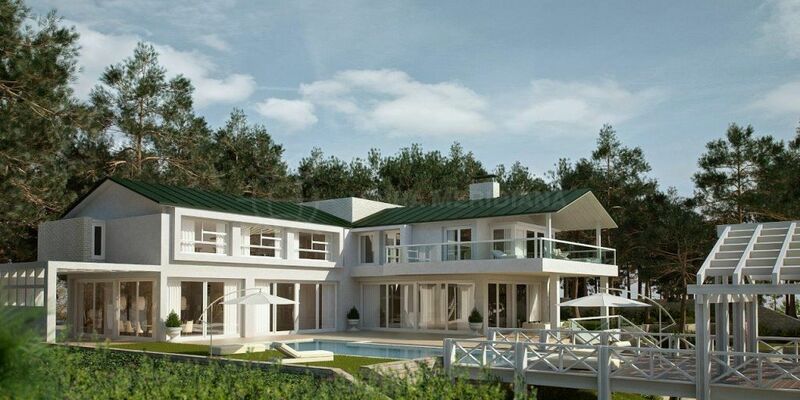 With construction due to be completed by August 2019, this unique, contemporary-style luxury villa overlooks the magnificent Mediterranean Sea with views to Morocco and across the fairways of La Reserva Golf. Its resort-like luxuries and amenities provide you with the versatility to either retreat in peace or to entertain in lavish style. La Reserva Club is located in Sotogrande Alto (the inland part of Sotogrande, most famous for its exceptional golf courses and panoramic views) and is a stone’s throw away from three of the coast´s most famous and exclusive golf courses: Real Club Valderrama; San Roque Club; and Real Club de Golf Sotogrande. Villa Dorada provides six large suites plus two staff bedrooms. A state-of-the-art kitchen with breakfast bar will have you eating in equally sumptuous style, while the spacious lounge with floor-to-ceiling glass doors bring the outside in, spilling outwards onto a large terrace with scenic south easterly facing views. You can also enjoy both indoor and outdoor pools, along with your own private spa and gym. For a change of scene, take a ten-minute drive to the luxury Sotogrande Marina with its watersports, smart restaurants, bars and up-market boutiques. If you are keen to enjoy sports and the good life all at once, this is a first-class place in which to do so. It’s also very easy to come and go, thanks to Gibraltar’s International Airport being 25 minutes’ drive away and Málaga International Airport a little over an hour away.